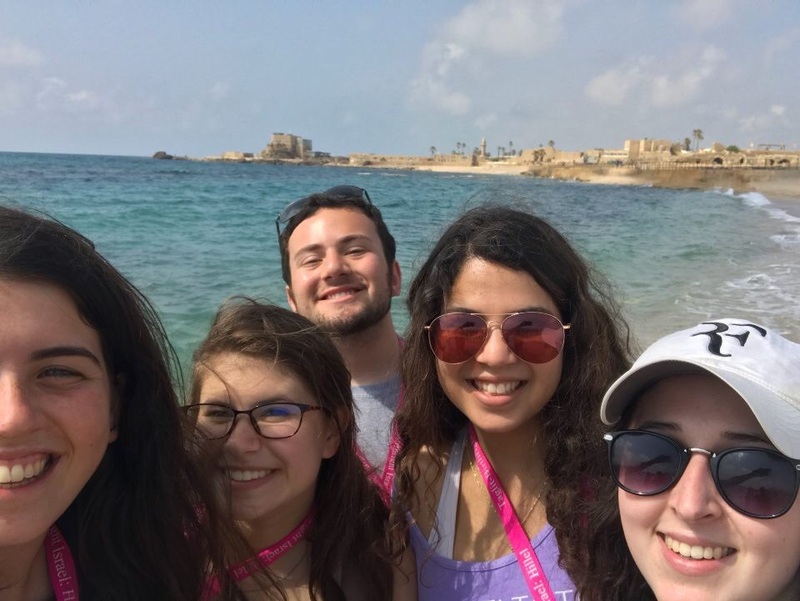 Sign up for one of our trips this summer! 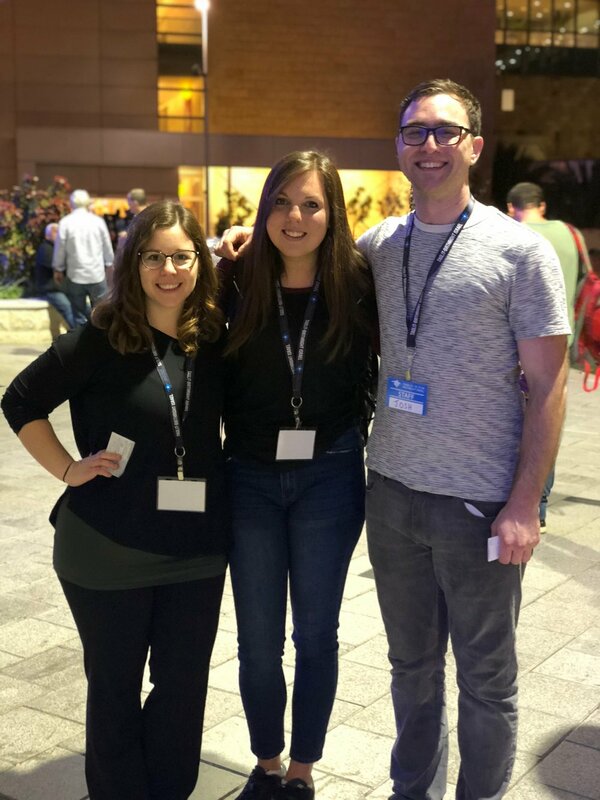 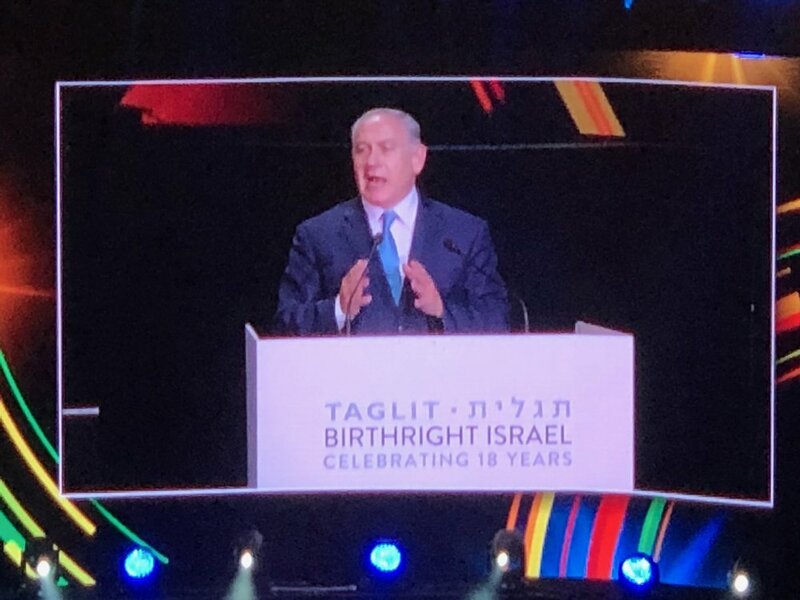 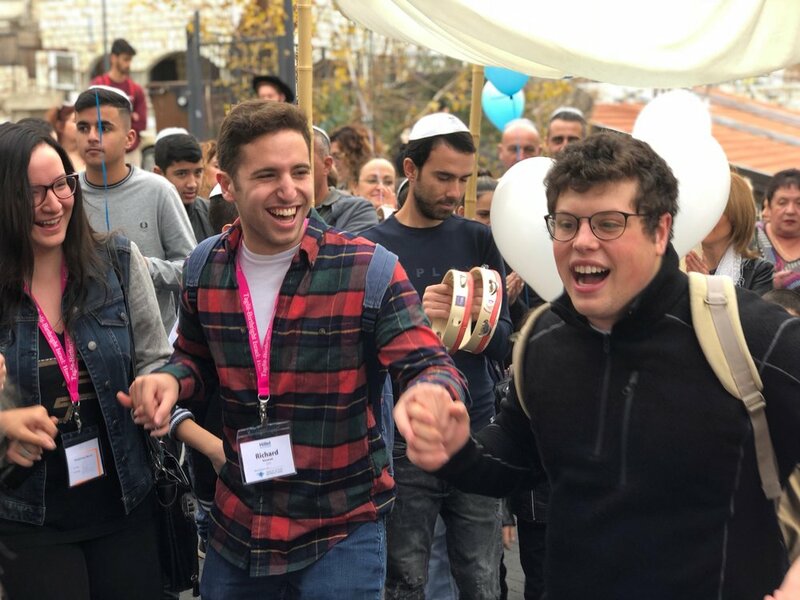 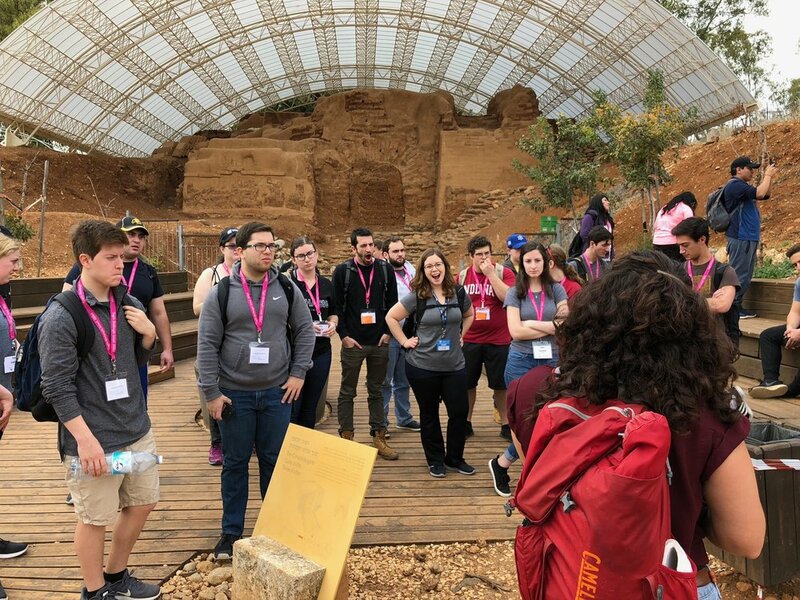 Birthright Israel is a unique partnership between the Israeli government, Jewish communities worldwide, and leading Jewish philanthropists, providing the gift of free, peer-group, educational trips to Israel for Jewish young adults ages 18 to 32. 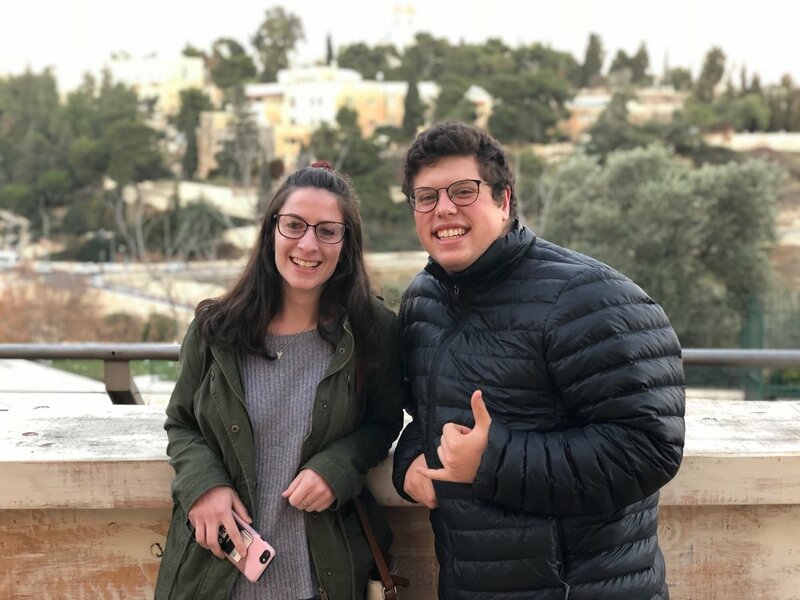 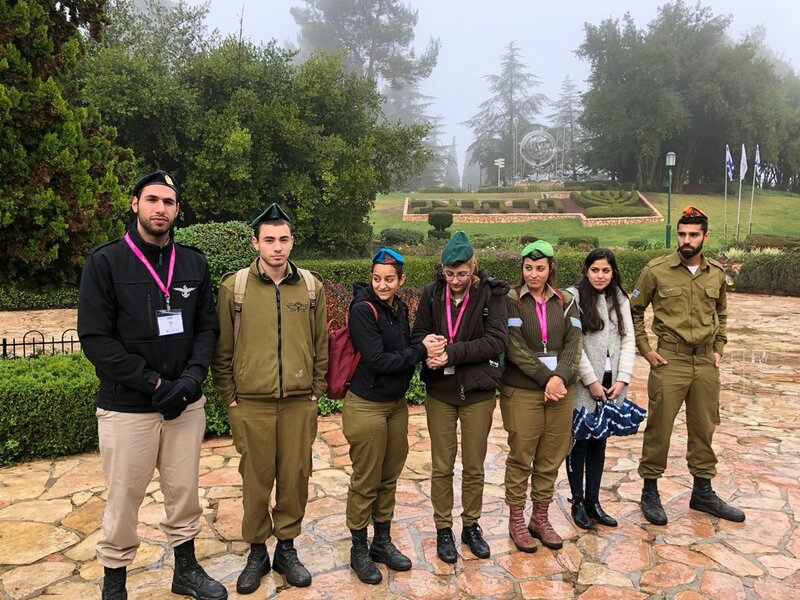 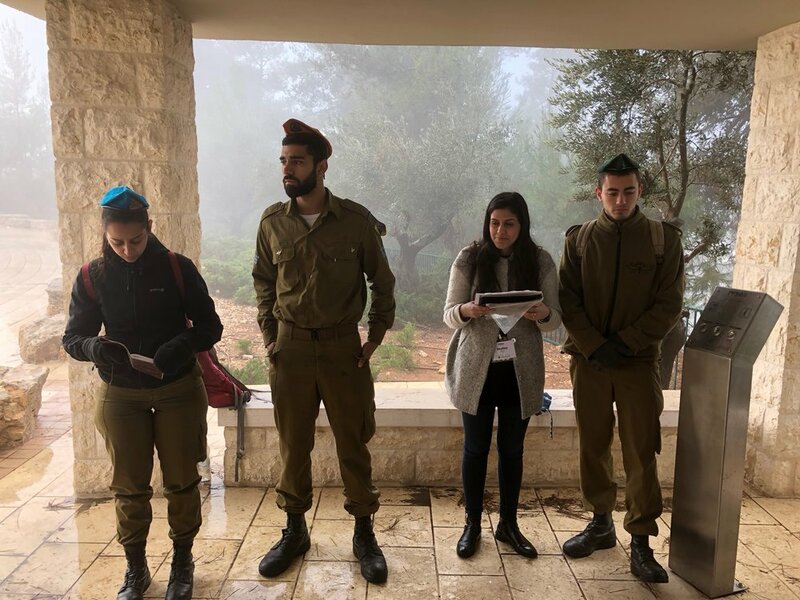 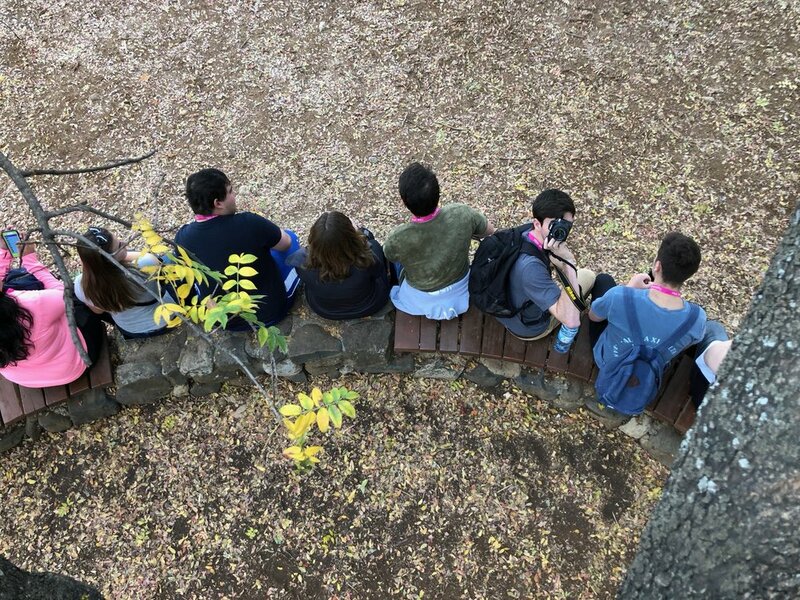 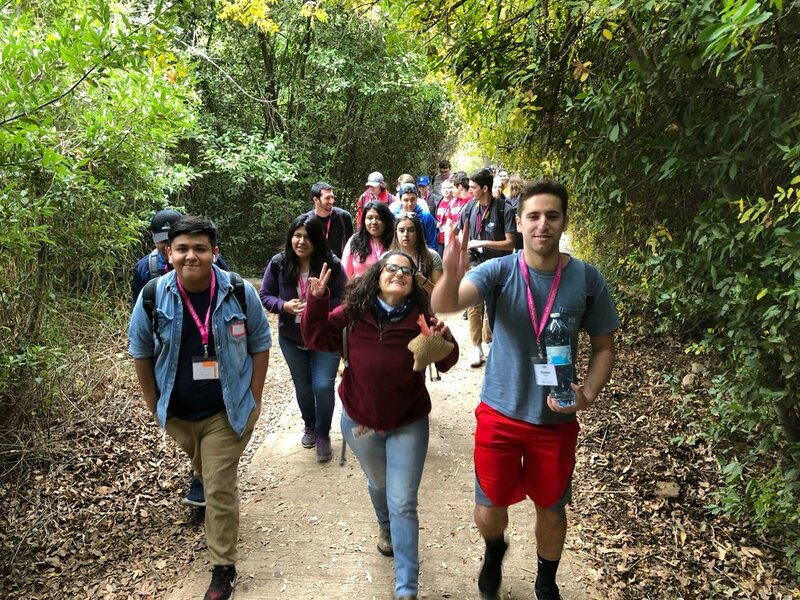 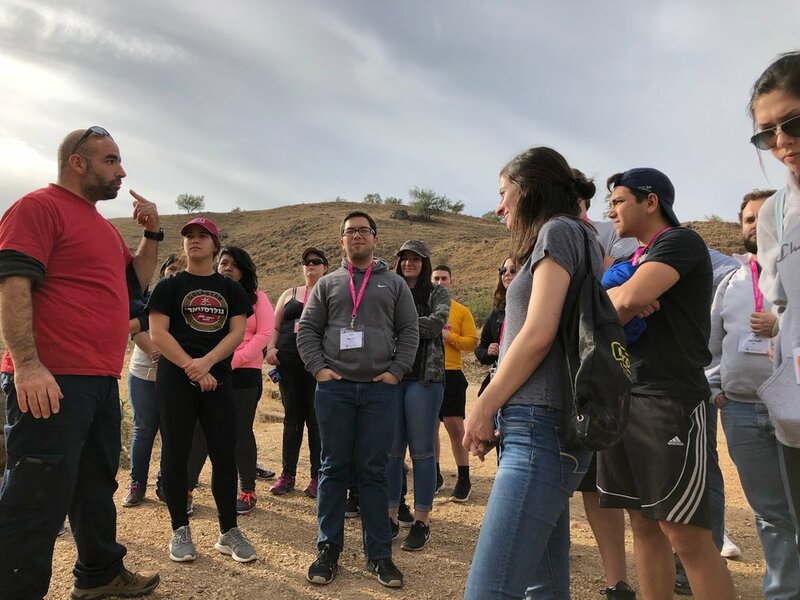 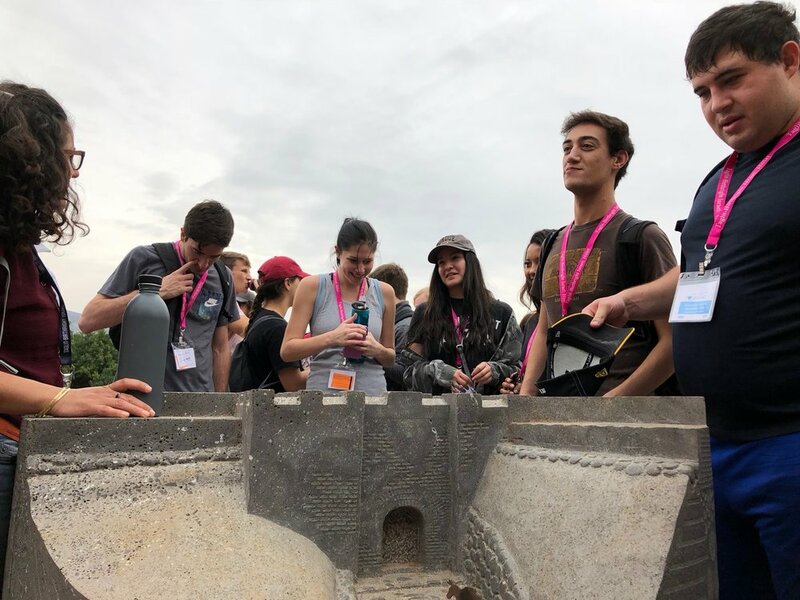 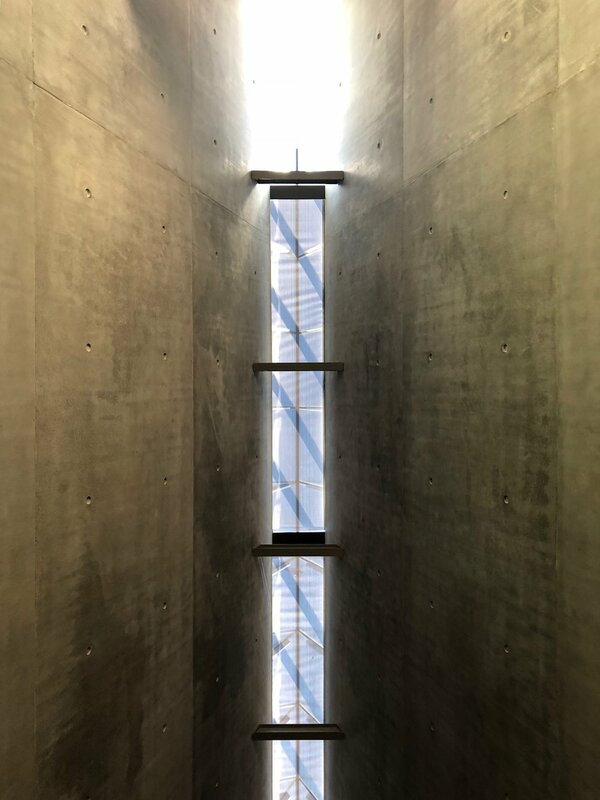 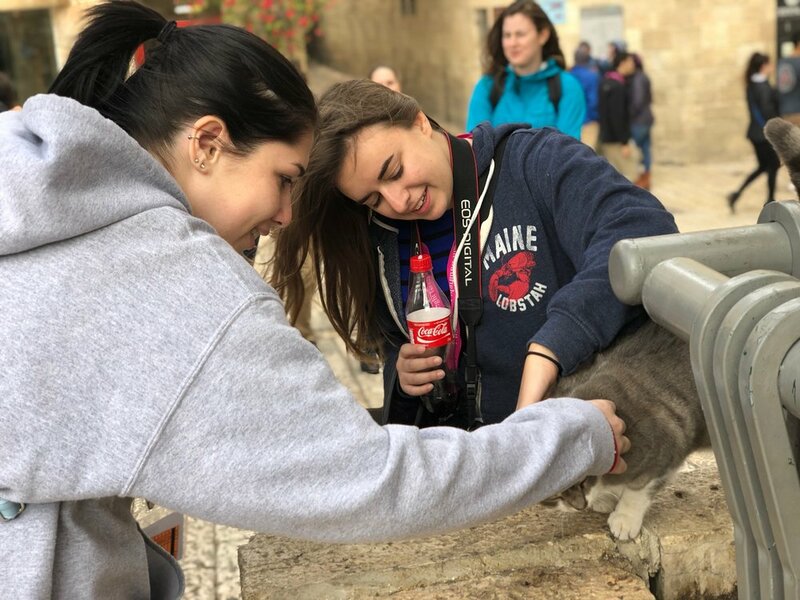 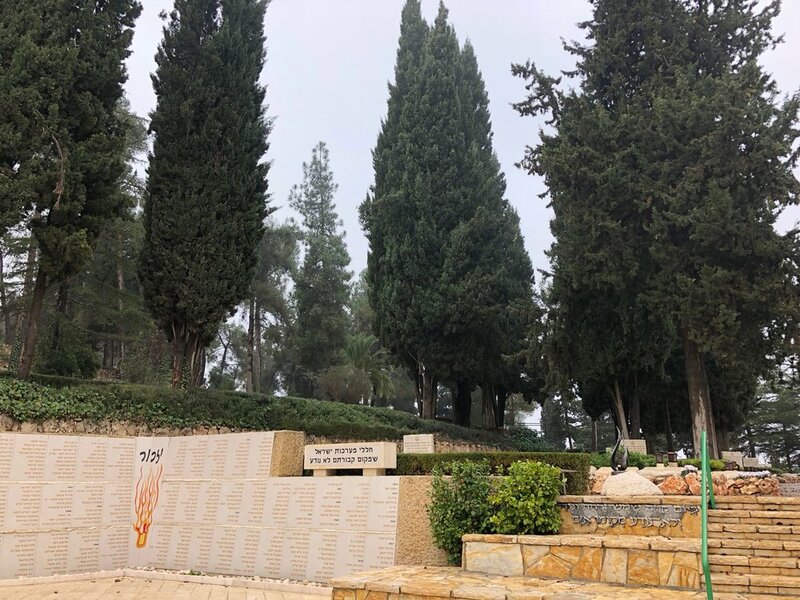 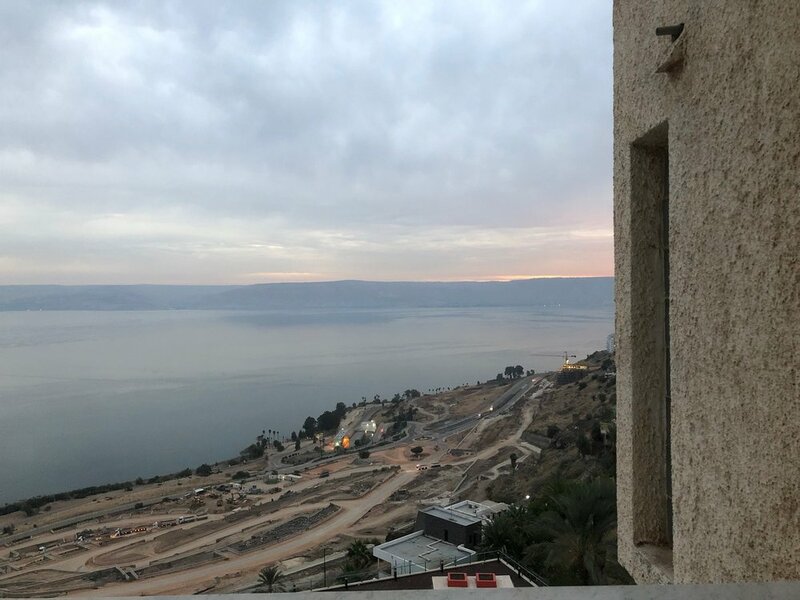 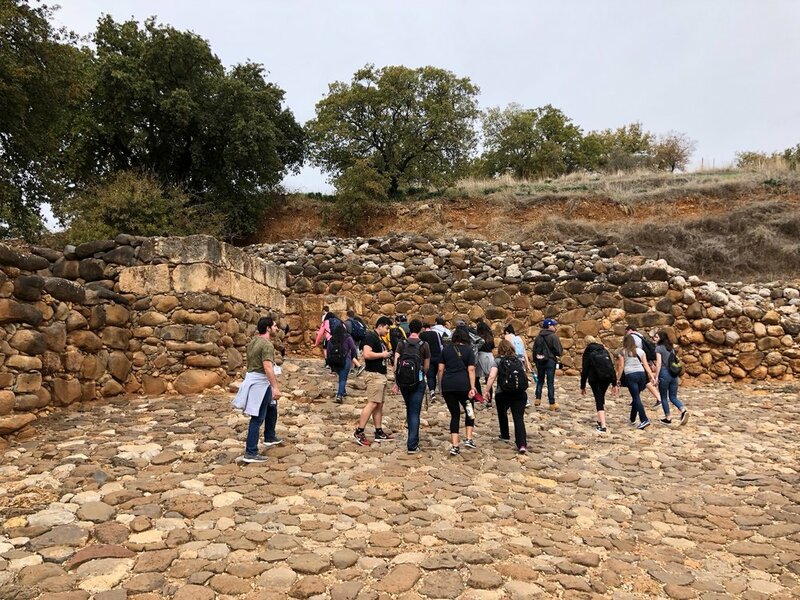 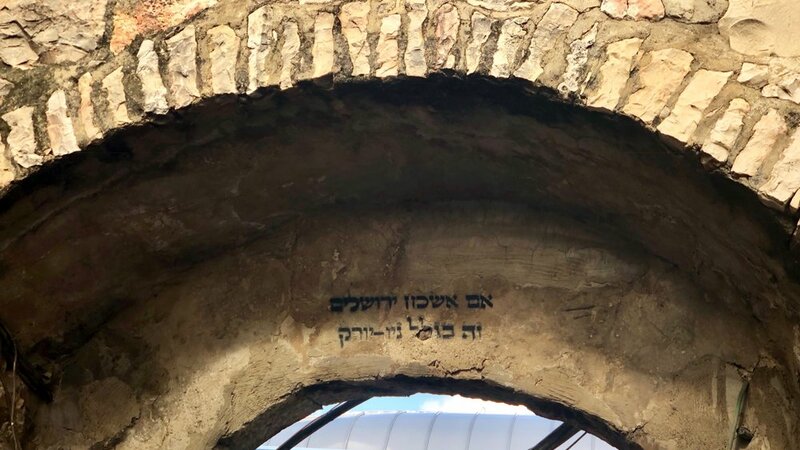 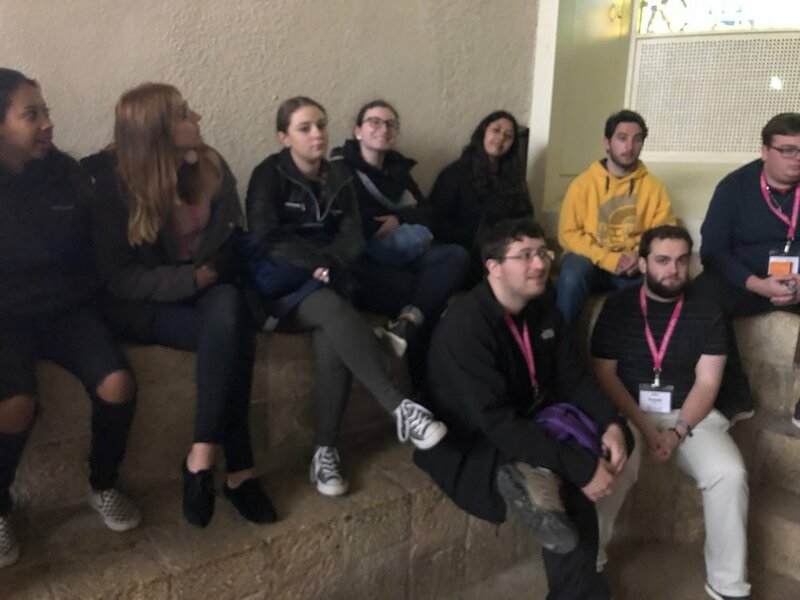 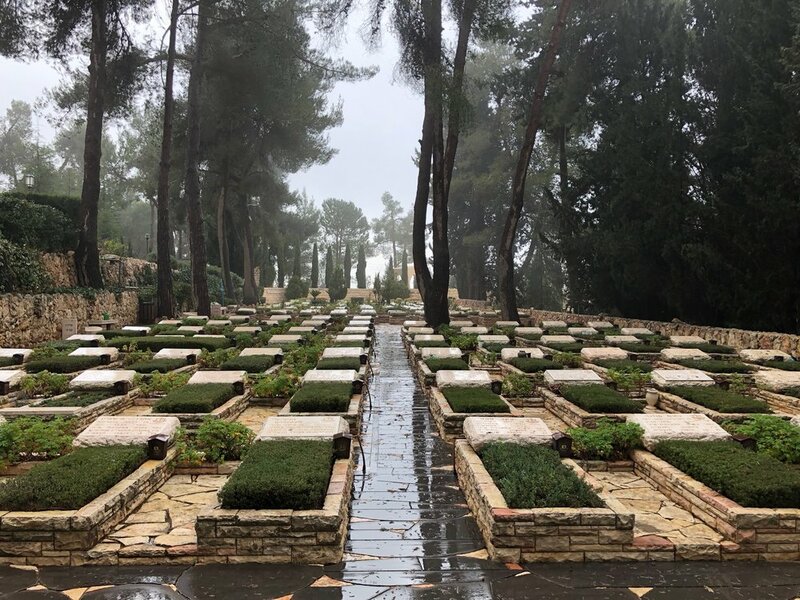 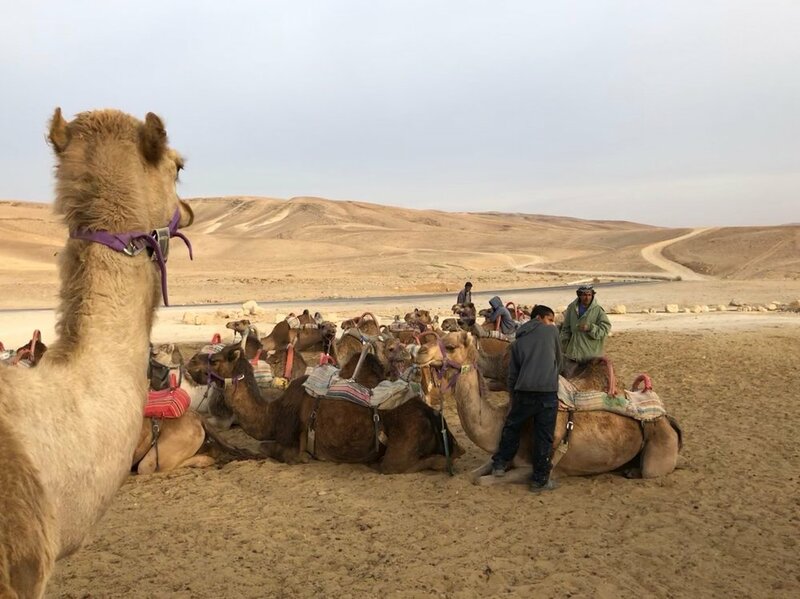 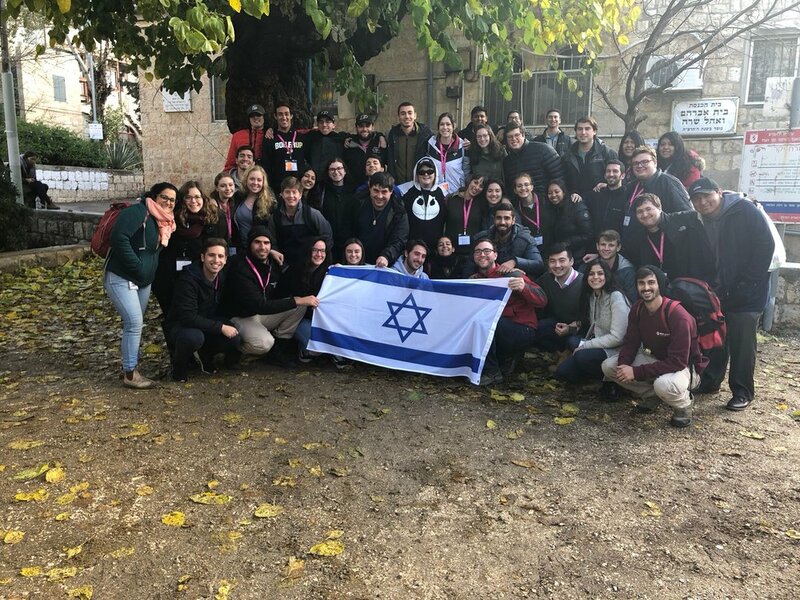 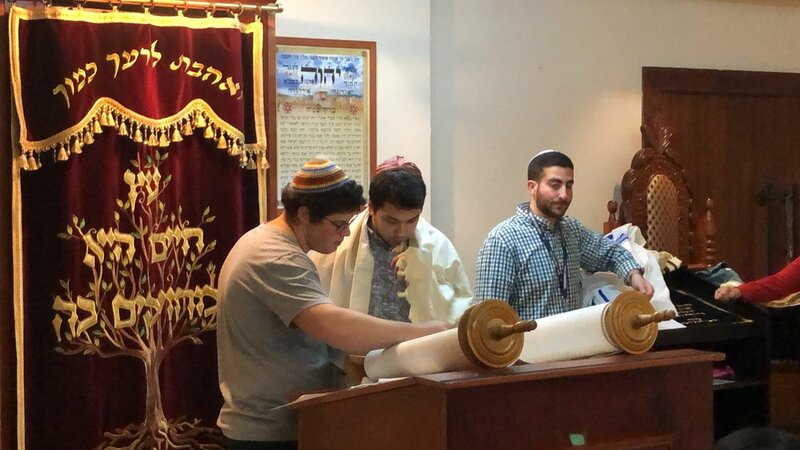 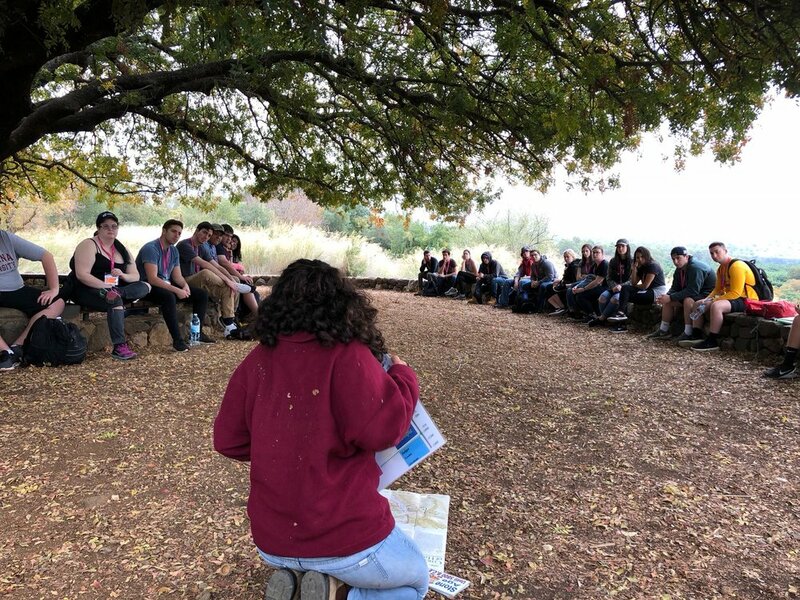 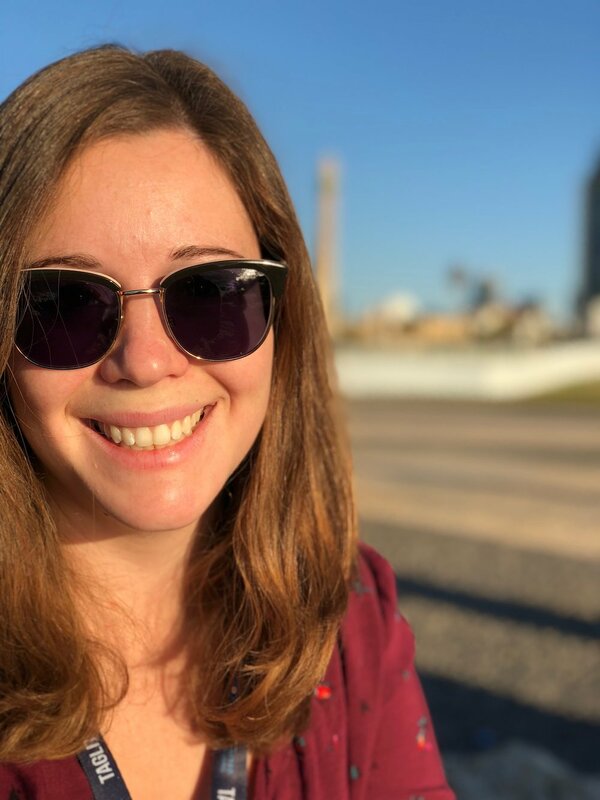 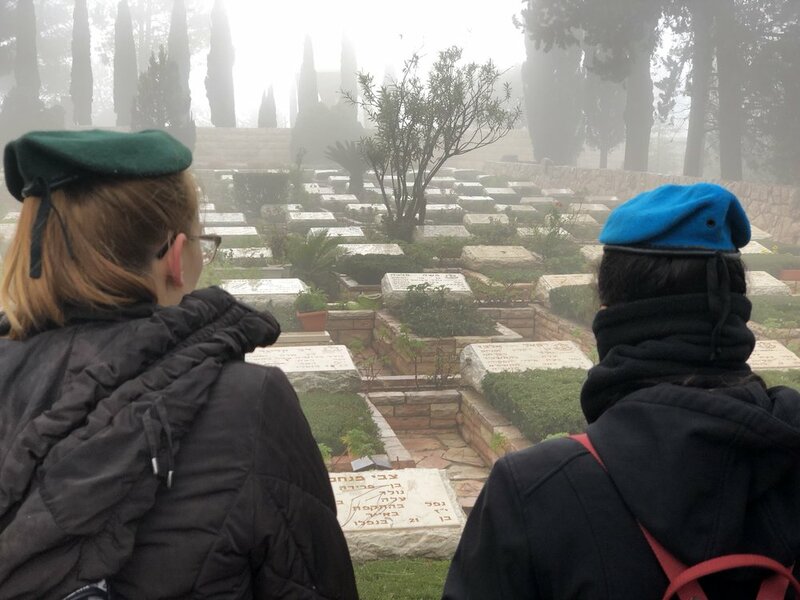 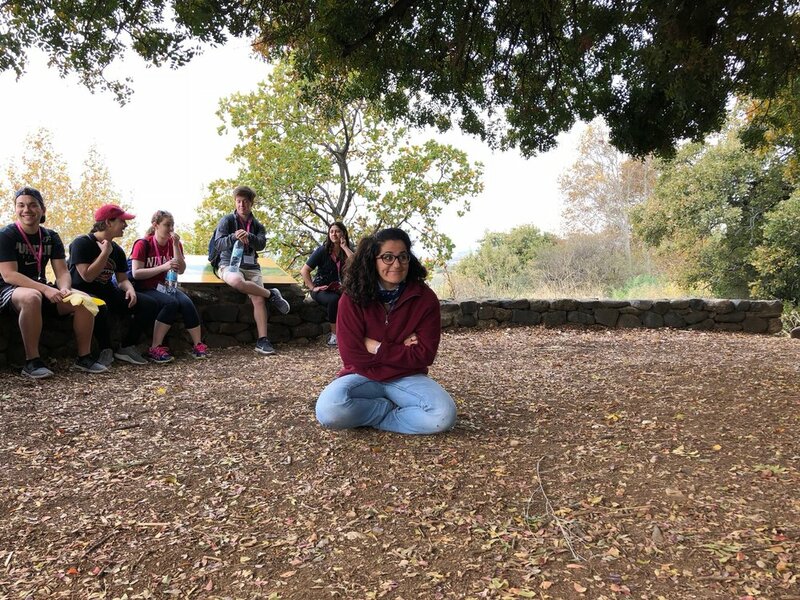 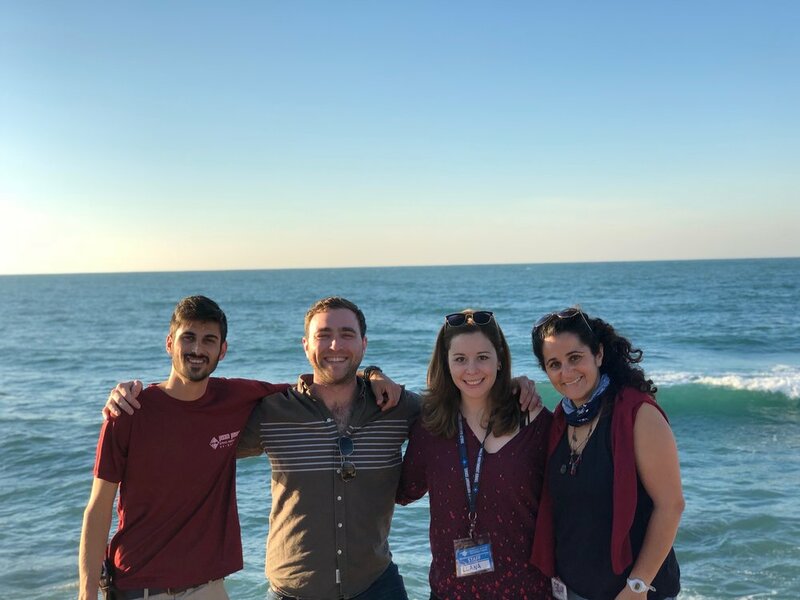 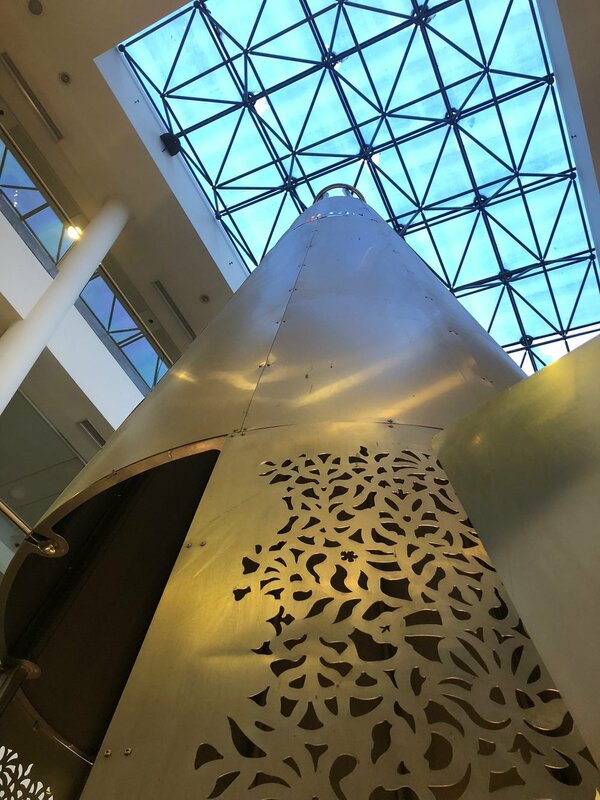 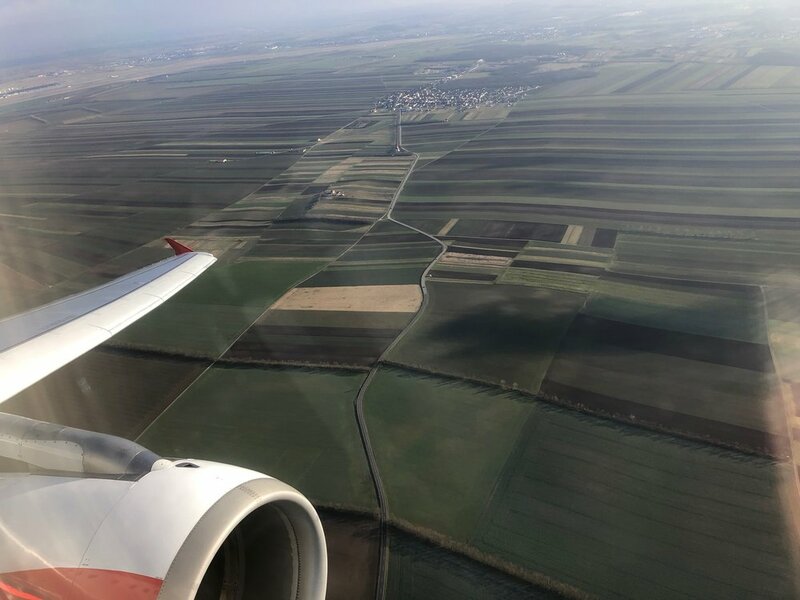 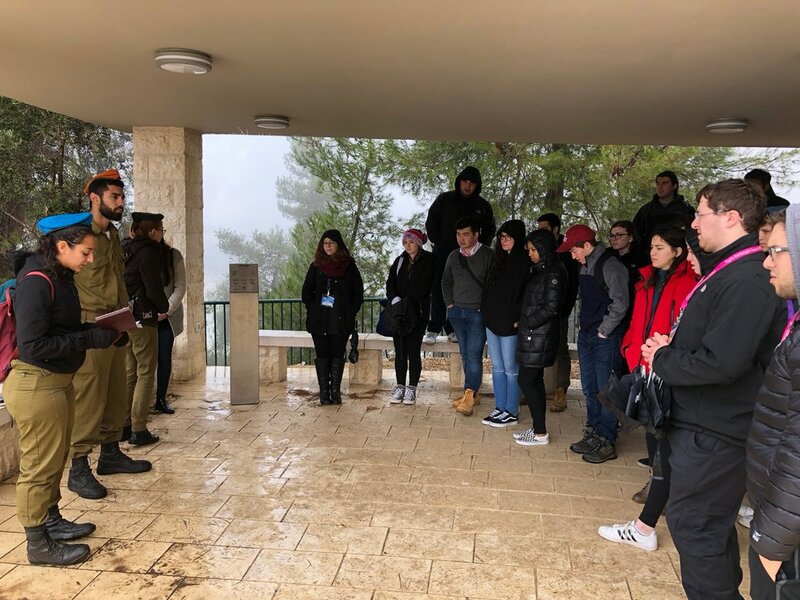 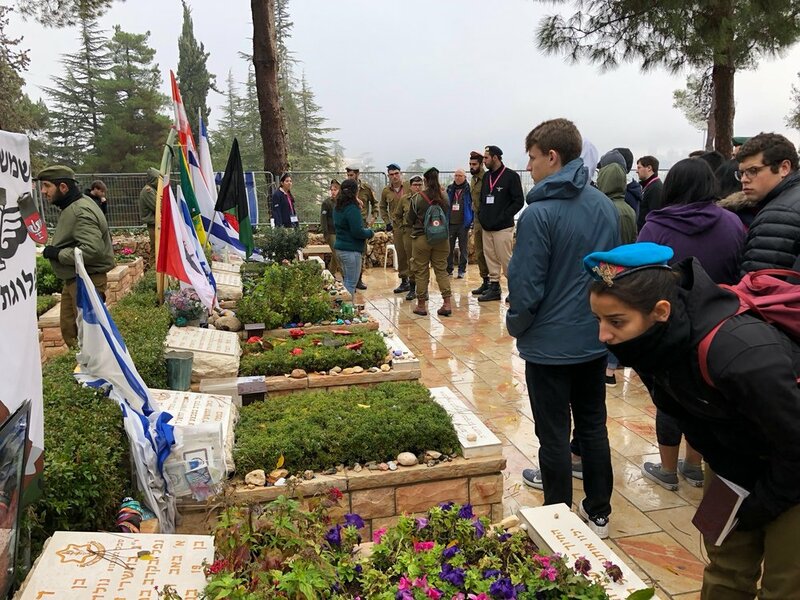 Our students travel throughout the country, exploring sites of historic, cultural, and religious significance, hiking and taking in Israel’s varied landscape and nature. 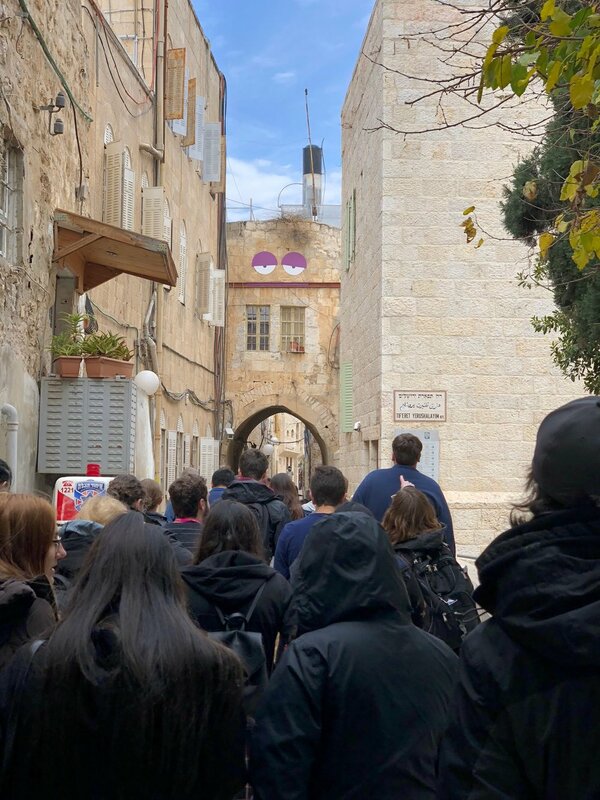 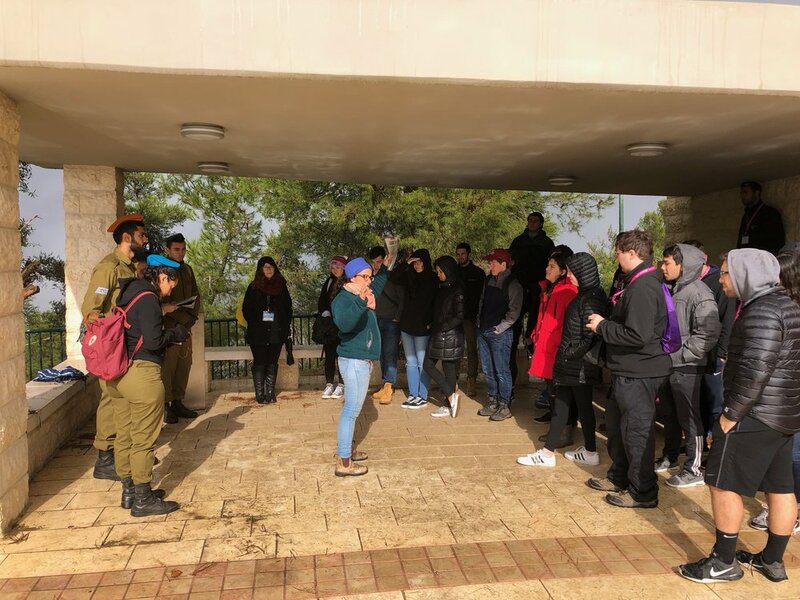 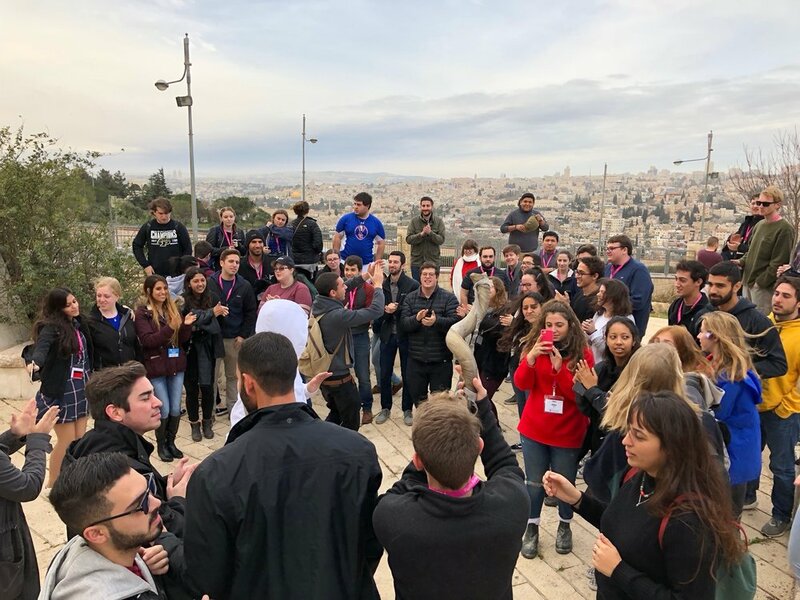 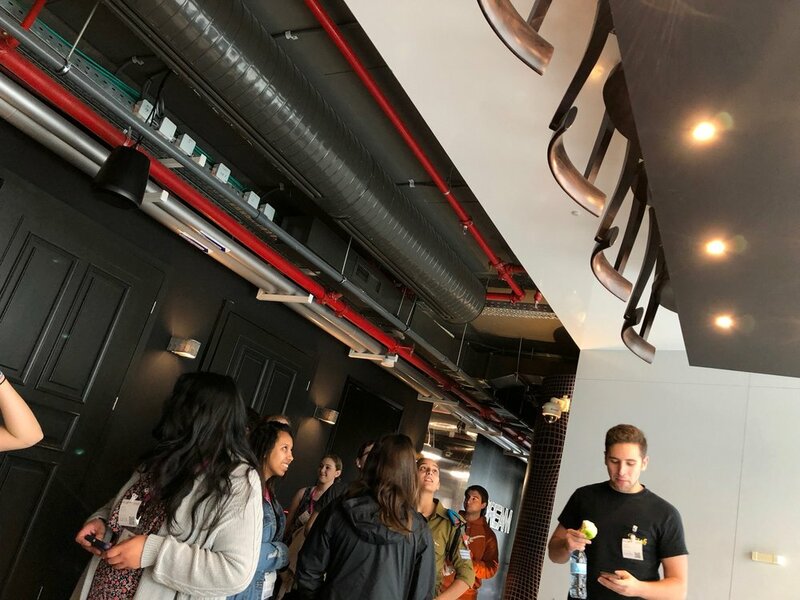 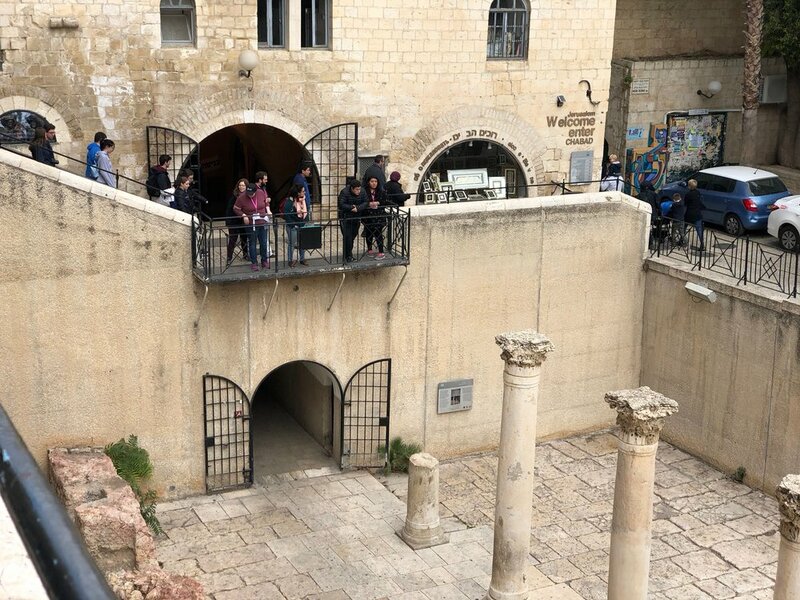 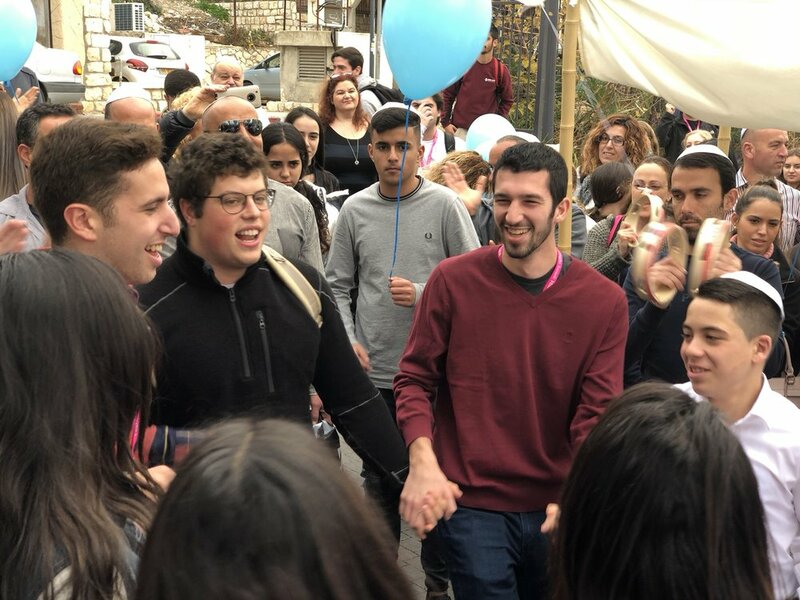 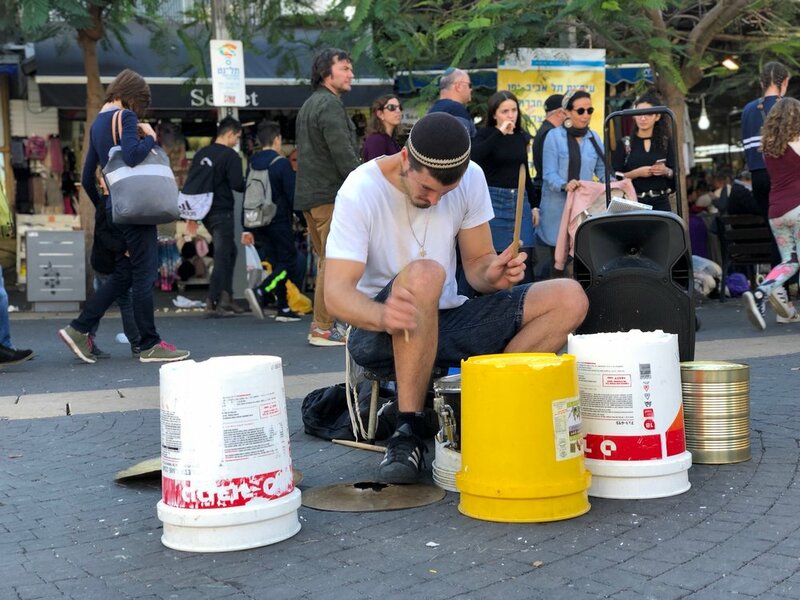 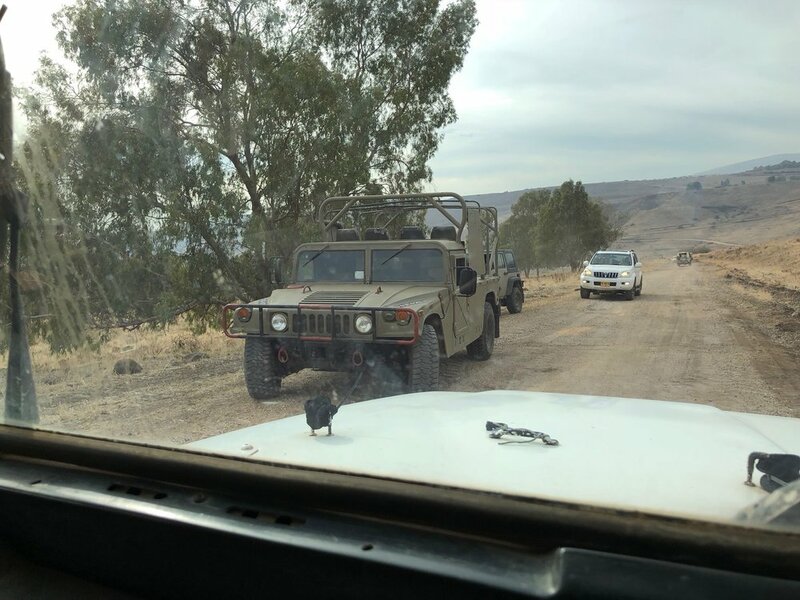 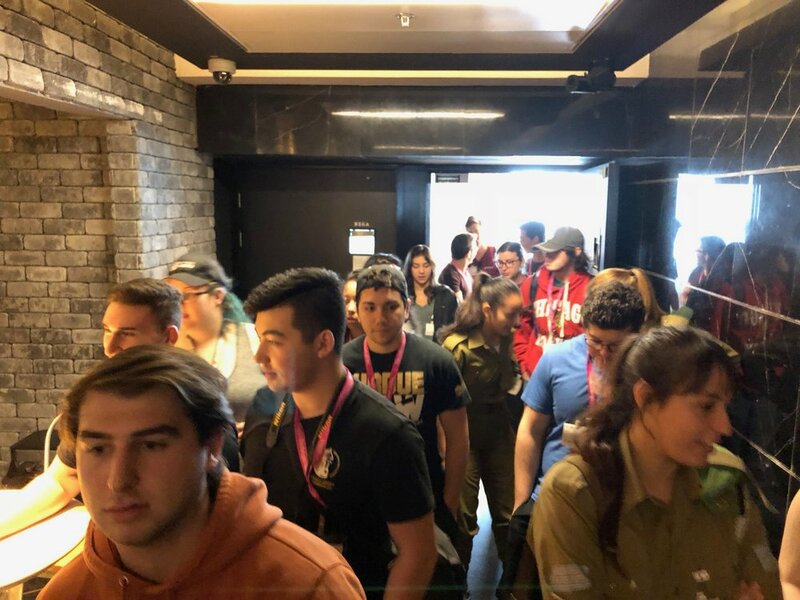 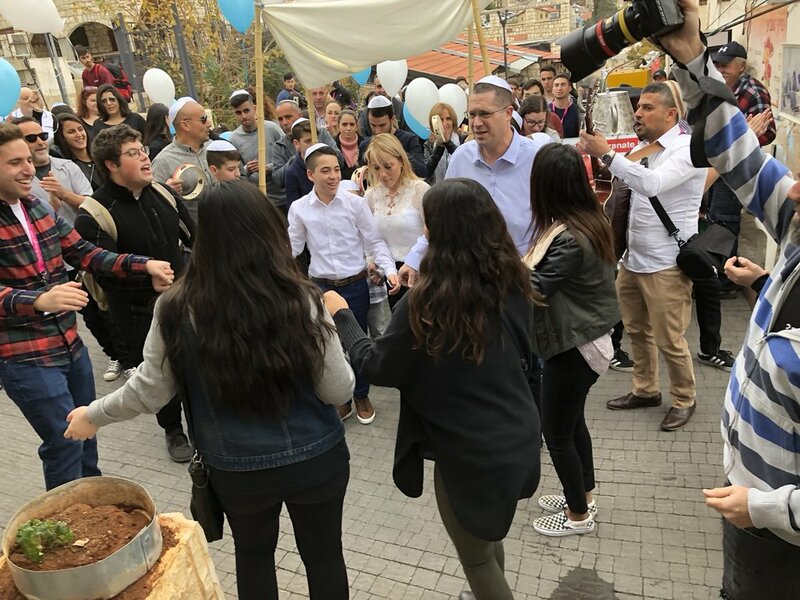 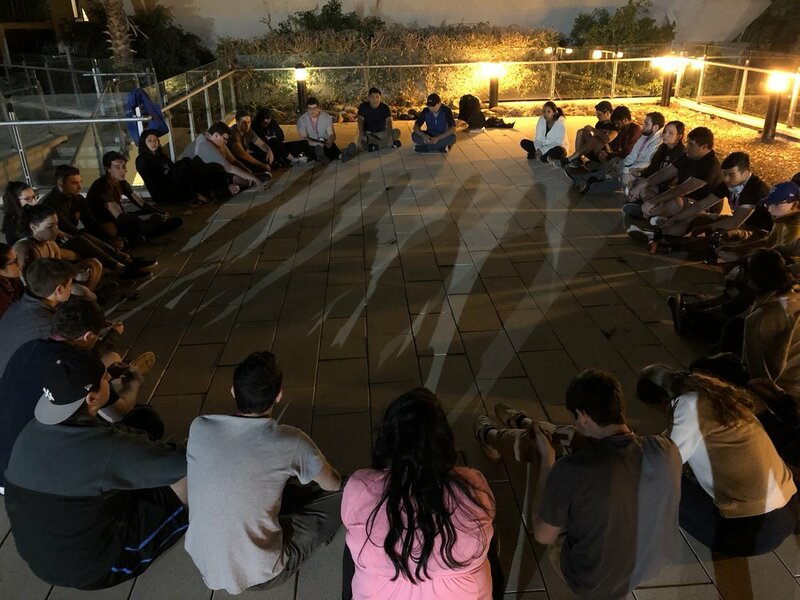 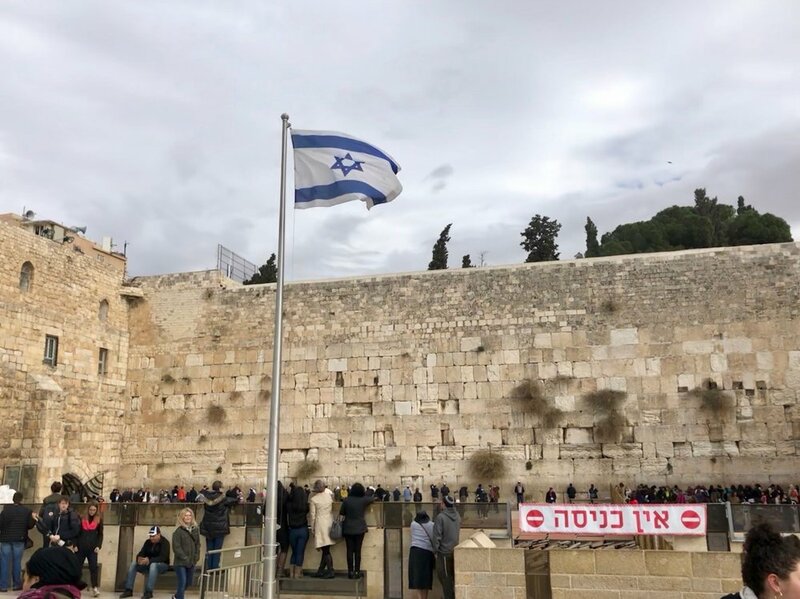 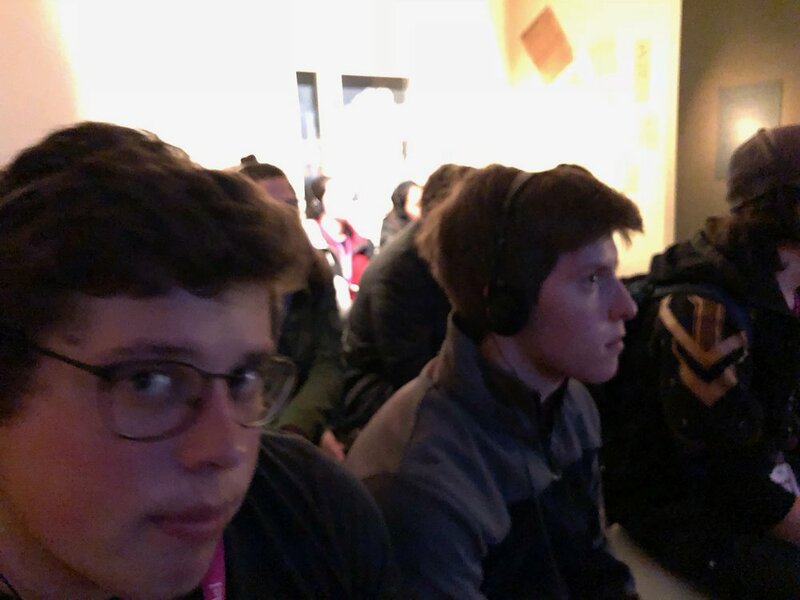 Additionally, Israeli peers join our buses for a significant part of the trip, introducing students to popular culture, music, and food, and what it’s like to live in Israel as an Israeli. 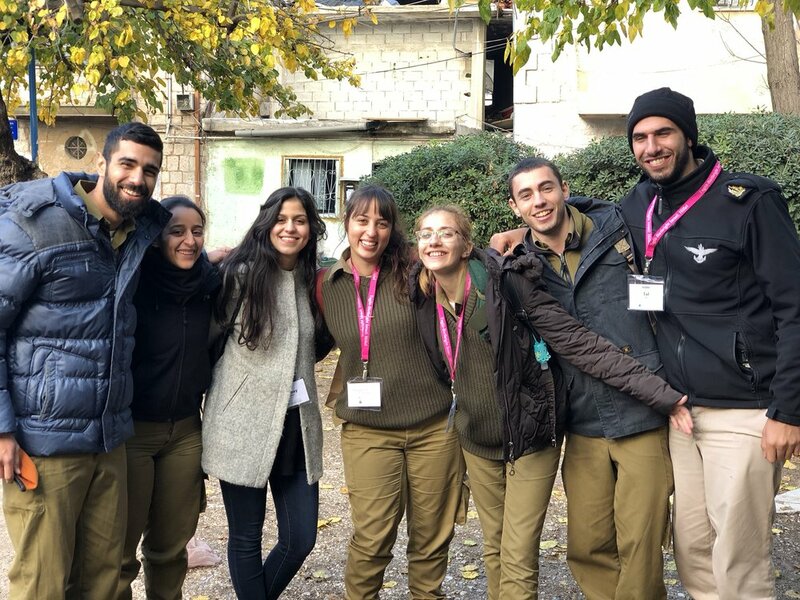 We’ll send you information about when registration opens and how to apply!